This blog is written to provide information about all the exotic places in India which needs to be explored for event tourism. Ganesh chaturthi is a ten-day festival which will begin from 13th of September and will last till 22nd September. During these ten day millions of devotees will do pilgrimage to Ganesha Temple , Pandals and will participate in Ganesha Visarjan . 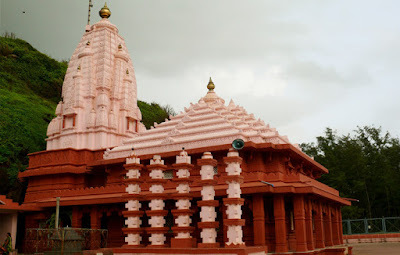 If you are thinking about visiting a temple and can't make out which one , well here is a list of most famous Ganesha Temple in India. 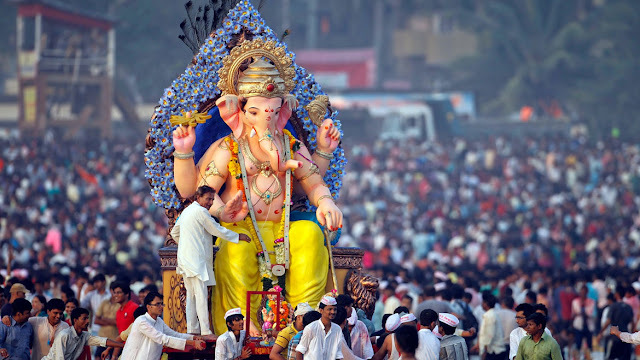 Ganpati is one of the major festivals of Mumbaikars and all ten-days are of Ganesh chaviti is a festivity for the people. 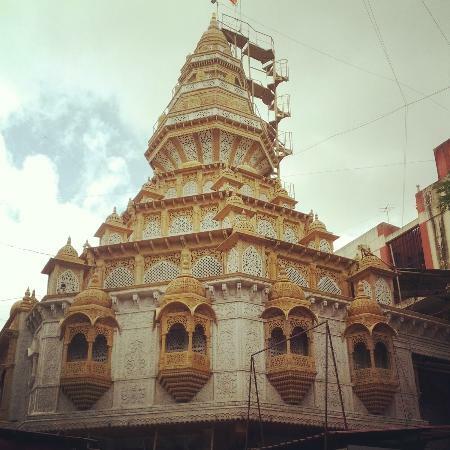 Mumbai is home to the Tallest and the Richest Ganesha Temple which are kept at Goud Saraswat Brahmin(GSB) seva mandal Temple. Mumbai is also famous for it SiddhiVinayak Temple ,is more than 200 years old, where many Bollywood stars including Amitabha Bachchan pay homage regularly.Well if you wish to visit the temple during Ganpati be prepared to wait in line for 6-7 hours minimum and at peak it may take 10 hours before you can have glimpse of Ganesha Murti. 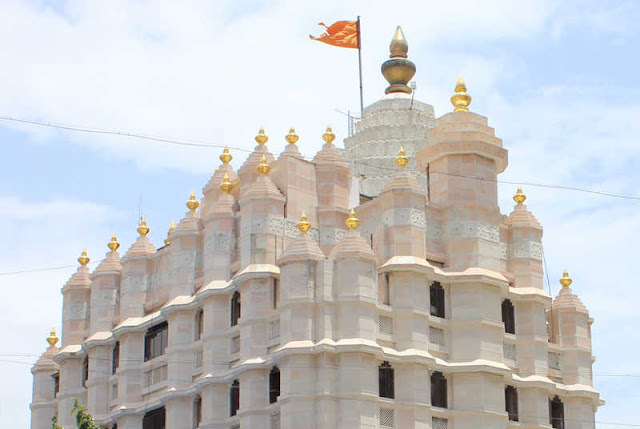 How to reach-- The Temple is located in Prabhadevi mumbai . 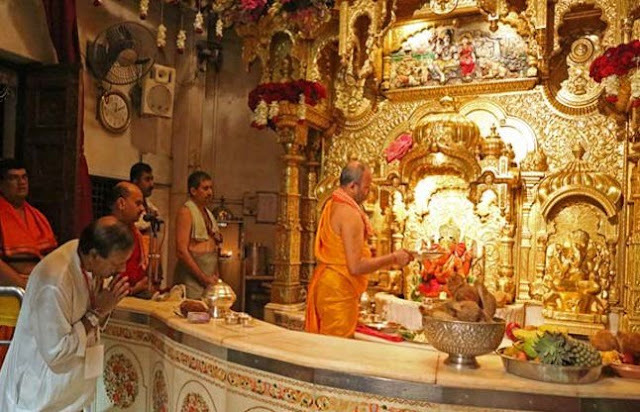 Well its very easy to rech the siddhi vinayak temple . any auto driver will drop you there for few bucks. 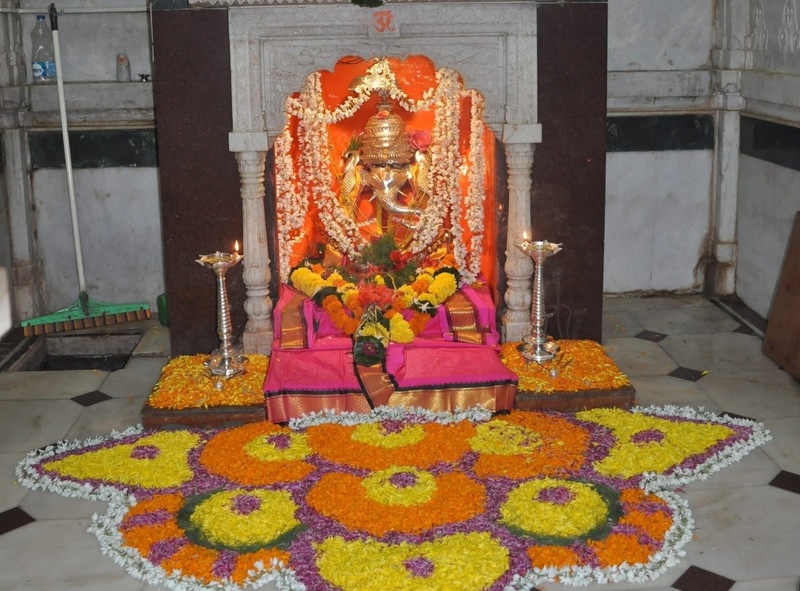 The main attraction of Devotees of God Ganesh is Kasba Ganpati , and Shreeman Dagdusheth Halwai Ganpati Mandir. Ganpati is also an important festival for people of Pune and a very Lively Ganesha Visarjan is done on the ghats along the Mutha river. How to reach-- Pune has International Airport and a Railway station where most of the express train stops. From there the local cabs will easily drop you at your desired location. It is a very beautiful coastal village in the Ratnagiri District of Maharashtra. The place is know for its peaceful environment, beautiful beach and the 400 year old Swayambhu Ganpati Temple. Tourists enjoy the beautiful beach and they also pay pilgrimage to Swayambhu Ganpati Temple. A unique thing about the Idol of this temple is that the Ganesha idol faces west unlike the other Indian temples where the idol faces east. 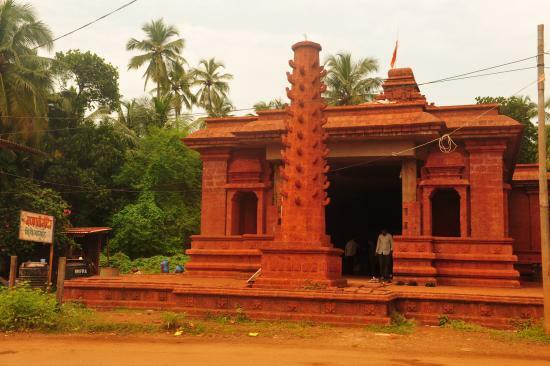 How to Reach-- Ganpatiphule likes in the ratnagiri district which is 375 km from Mumbai. S.T Buses link Mumbai with Ratnagiri . If you have your own vehicle then Travel on National Highway 17 (mumbai goa highway) for 340 km and reach Niveli from there Ganpatiphule Village is just 32km away. Ratnagiri Railway station has stop for most of the express train so from anywhere in india you can reach this place with ease. 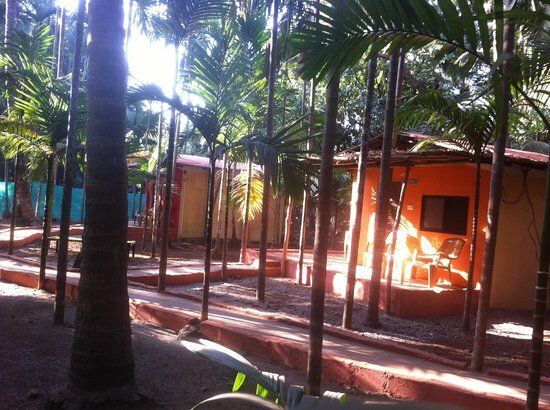 The place is a small coastal town on the konkan beach in the Raigad District of Maharastra. The place if fanous for its beach and the Camel rides on the beaches. 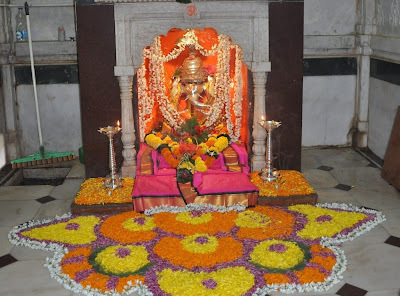 The town has two major festivals , Janmastimi (Click Here to know about top places for janmastimi)and Ganesha Chaturthi. Surya Ganesha Temple is the most famous temple , the temple use to have a Gold Idol of God Ganesha but it was stolen and never recovered so now the temple has 1.5 KG silver Idol of god. How to Reach-- Divegar is 170 km from Mumbai the district is well connected with bses from Mumbai. If you have a personal vehicle you can enjoy the Mumbai-Goa Highway(NH-17) and from Mangaon turn right and ride till you find a sign board showing the way to Divegar. Locals are also very helpful most of them help the tourists . 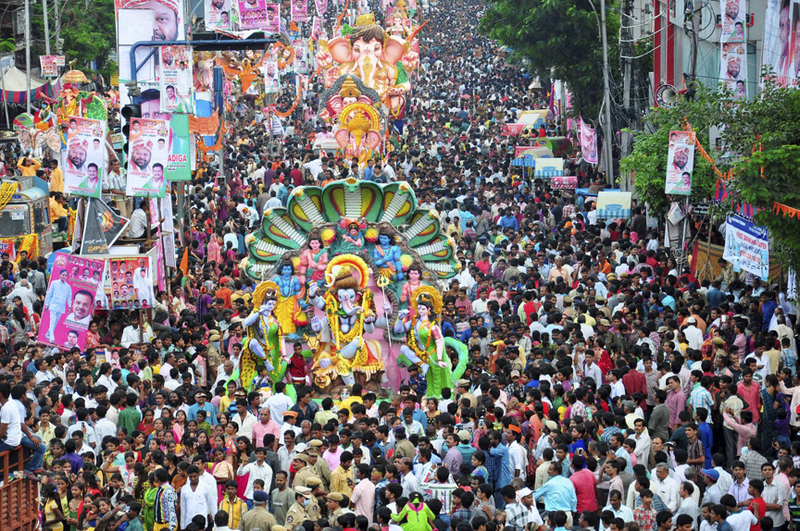 Hyderabad is not only famous for its Charminar but also for the The Largest Ganesha Idol at Khairatabad. It is also famous for its Ganesha festival and the ganesha Visarjan at Hussain sagar Lke is a spectacle to watch. Well these are My Top 5 Places if you want to travel for Ganapati Event . Let me know in the comment section if there were some better places which should have been added. Losar- A festival untouched By Modern World.